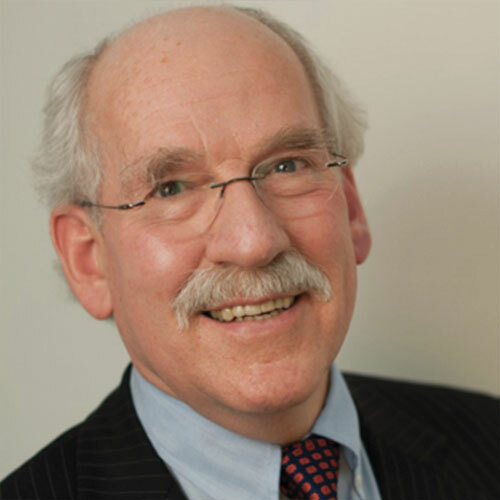 Professor Sir G Catto is Co-Founder of London Osteoporosis Clinic and is Emeritus Professor of Medicine at the Universities of London and Aberdeen. He was President, later Chair, of the General Medical Council until April 2009. Professor Catto has been interested in bone health for many years. During that period of time understanding about bone health has transformed. Professor Catto advocates better care for osteoporosis and metabolic bone diseases. Dr T Mahmud is Co-Founder and Director of London Osteoporosis Clinic. He trained at King’s College Hospital, St Thomas’ Hospital and Guy’s Hospital. 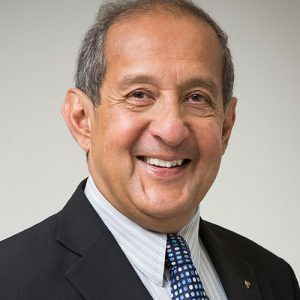 Dr Mahmud was an Honorary Consultant at the Royal National Hospital for Rheumatic Diseases in Bath and he was Lead for Osteoporosis and Consultant Rheumatologist at Tunbridge Wells Hospital. Dr Mahmud’s interests include holistic osteoporosis treatments, raising awareness about bone health and prevention of osteoporosis fractures. Dr Mahmud’s MD and MSc research studied the mechanisms of drug side effects. 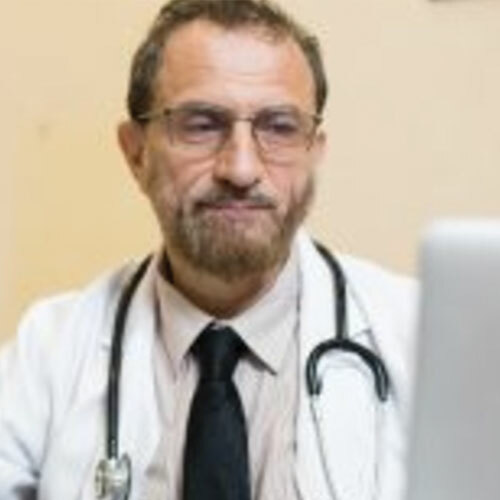 He has long standing interest in patient feedback and optimising patient outcomes and improving health systems. 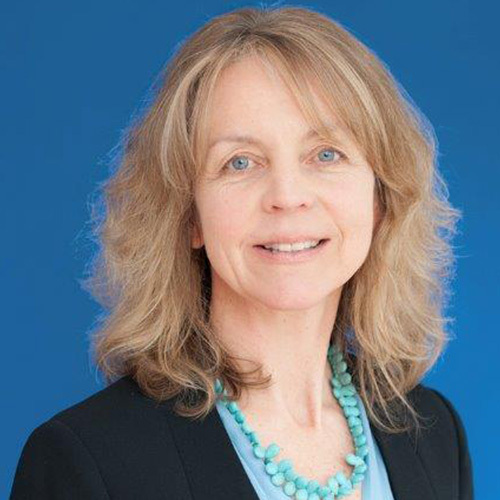 Sue Smith – London Osteoporosis Clinic are delighted to have Mrs Sue Smith as Advisor. Ms Smith has held many hospital leadership positions in the UK. Following nurse training and a number of posts in the NHS she then went on to be an executive leader of 3 UK hospitals most recently serving as Chief Executive Officer of the Princess Grace Hospital. She is a trustee of the HCA International Foundation and CEO to the Independent Doctors Federation. Dr D Houssien is consultant Rheumatologist. 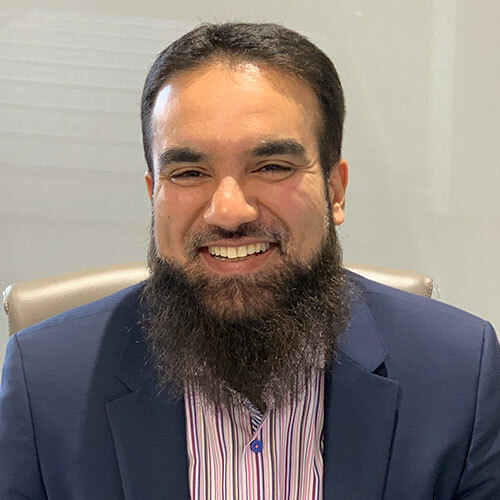 He Studied Medicine at King Abdullaziz University in Jeddah, Master Medical Science in Rheumatology, Birmingham University and undertook his clinical research PhD in Rheumatology, King’s College Hospital. 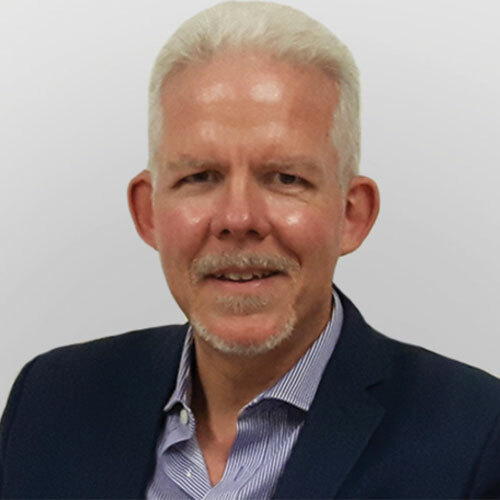 Dr Houssien has more than two decades’ experience in Saudi Arabia and recently been offering laser acupuncture in Harley Street. He has developed a new treatment for back, neck, shoulder and knee pain, using laser acupuncture. Laser acupuncture is an integral part of Dr Houssien’s clinical approach which avoids side effects of standard therapies. Dr K Gaffney is Consultant Rheumatologist, Clinical Director for Rheumatology, Clinical Research Lead, Honorary Senior Lecturer at the University of East Anglia, Chair of British Society for Rheumatology Biologics Committee for Ankylosing Spondylitis, Medical Advisor and Trustee of the National Ankylosing Spondylitis Society and President of The National Osteoporosis Society (Norwich & District Group). Dr C Moniz is Clinical Chemistry and Osteoporosis Consultant. 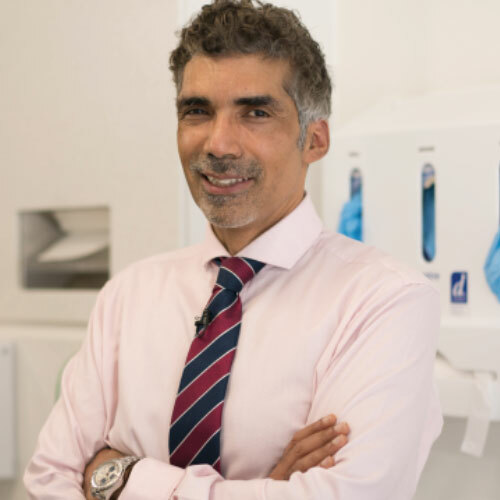 At King’s College Hospital, Dr Moniz provided expert interpretation of biochemistry laboratory results and clinical advice. He was responsible for 4 Supraregional Assay Services. As Clinical Director of Specialist Biochemistry and Blood Sciences Laboratory, he ensured provision of 24/7 laboratory services meet full national accreditation standards. Dr Moniz also managed the research and clinical output of the department. Dr M Nisar is a Consult Physician and Rheumatologist, Lead clinician for award winning early arthritis service, research on biologic therapies and inflammatory arthritis associated lung diseases MDT service. 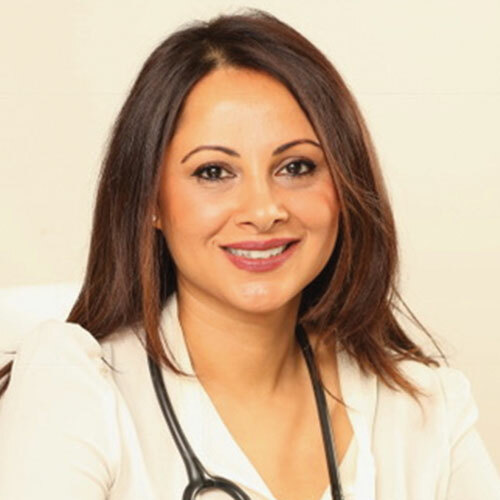 Dr Nisar has been involved in more than 40 clinical trials utilising biological therapies for autoimmune conditions. His other main interests include early inflammatory arthritis including ultrasound use and metabolic bone health. Dr S Harper is an experienced GP with expertise in women’s wellbeing and healthy ageing during the menopause transition. She has an integrative whole body and mind approach to healthcare to optimise hormonal wellbeing. She has given educational talks to GP’s on management of the menopause and is trained in motivational interviewing techniques and weight management. She also has an interest in the gut microbiome and irritable bowels syndrome. Dr D Marshall is a specialist in Nutritional and Environmental Medicine, also known as Functional Medicine. She has a particular interest in using this approach to work with people with IBS and Digestive issues, Food Intolerances, Fatigue, and Hypothyroidism, as well as in providing general guidance on optimal nutritional health and disease prevention. She uses a combination of conventional, nutritional and lifestyle methods and also has an interest in complementary medicine. 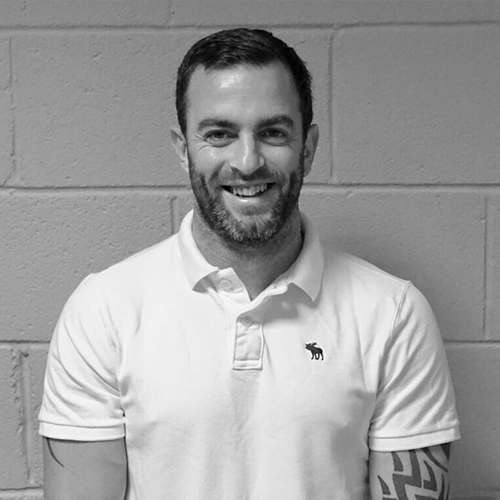 Mr C Wilkinson – has a passion for exercise and keeping fit, which he turned in to a career. His belief is that if we can get the body to move in the correct way it will enable us to function well, throughout any exercise or activity we carry out and it will help us get stronger, which means if we can strengthen our muscles then we can strengthen our bones, all of which will serve us well in later life. He believes this is of the highest importance, as we all want to live the best life we can for as long as we can in good health. And Colleagues London Osteoporosis Clinic is group of leading Consultant Osteoporosis Physicians, Orthopaedic Surgeons and Sport & Exercise Medicine Doctors, Nutritionists, Physiotherapists and Strengthening Trainers.We specialise in the early diagnosis, drug and non-drug, multidisciplinary treatments to achieve best outcomes for our patients with osteoporosis and related musculoskeletal disorders. London Osteoporosis Clinic benefits from the support of many clinical and admin staff in our different clinic locations.